STAB006 is in the chamber and there is a middle finger on the trigger. Here are 2 tracks to chew on before it’s imminent release. Much more information to come. and an excerpt from a live on the FM broadcast. 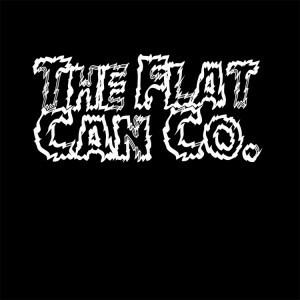 The Flat Can Co. maybe in a coma but the heart of rock and roll is still beating. With all the shiny newness going on around here i think it’s time to reflect on the album that started all the empathy. 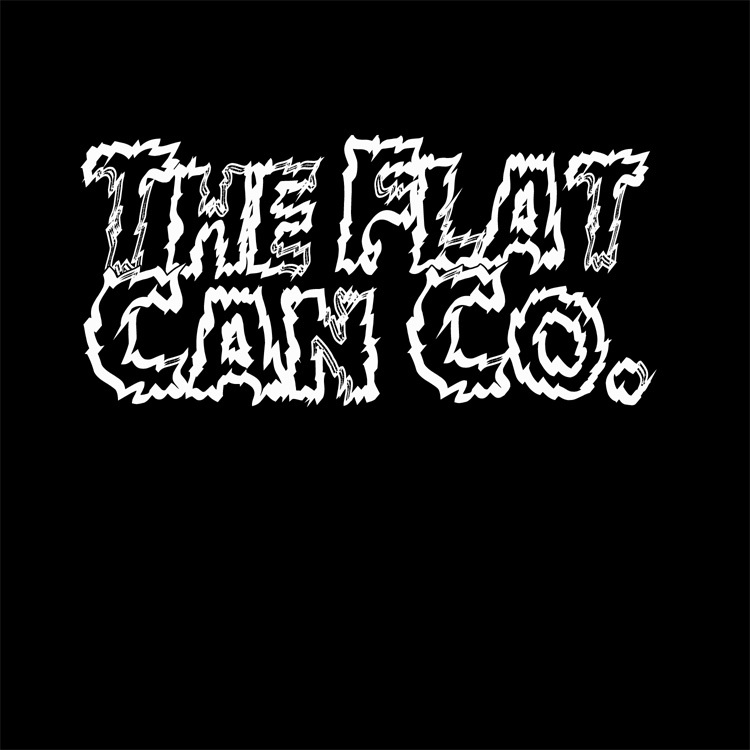 The Flat Can Co. debut was the first release on stabUdown and the shot heard round the lobby. Some of the highest quality tinnitus bait on the market. It needs to be endured to be endeared. There are copies available online at Bent Crayon and soon in our own shoppe. Welcome to the new stabUdown site. 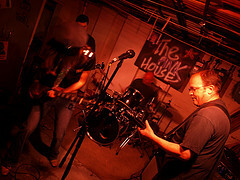 for information on new and past releases as well as random existential ephemera. Steel yrself against all ruses.